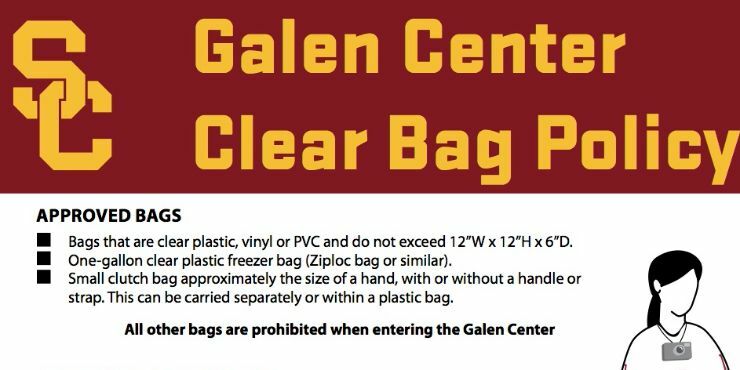 There are two structures that you can park in when visiting the Galen Center. On non-event days, parking is $10 per car. On event-days, the parking rate varies. 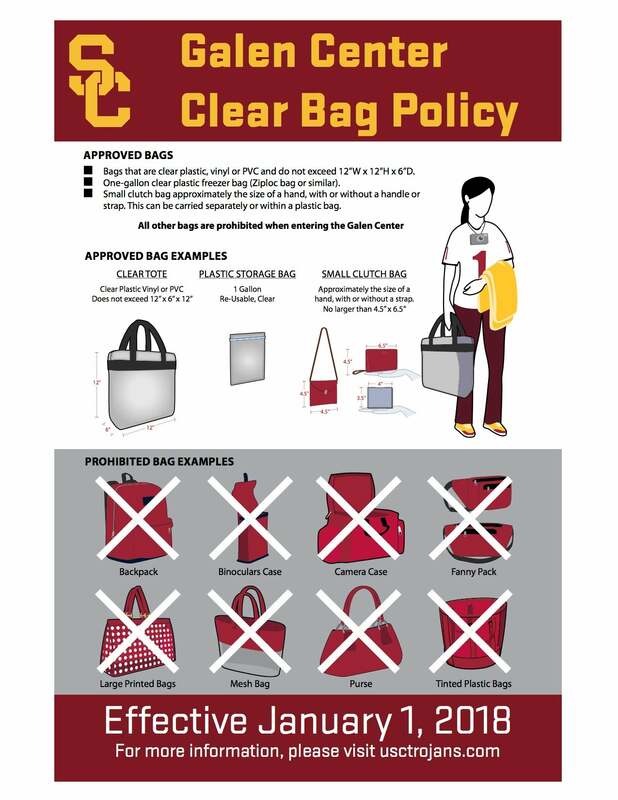 Contact USC Transportation Services at (213)-740-3575 for more parking information.